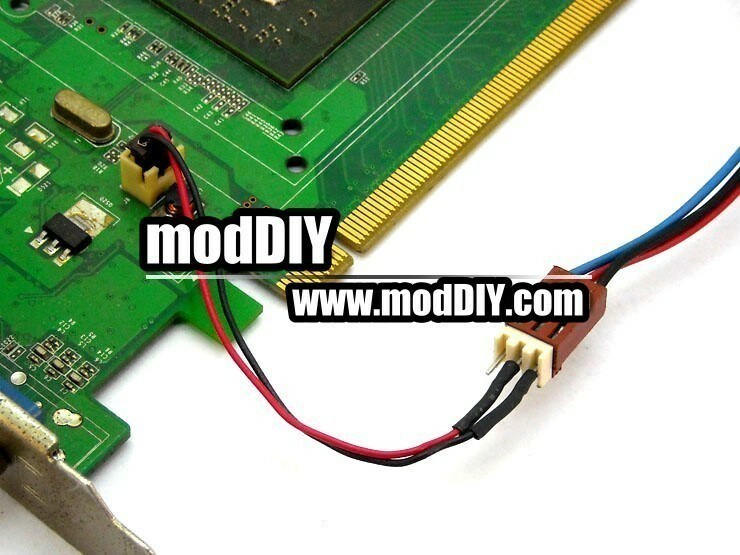 Common Scenario: Connector a standard 4-Pin fan to your graphic card with mini 2-pin GPU connector. 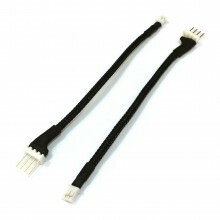 If you want to replace your GPU fan with standard fans, you'll need this cable. 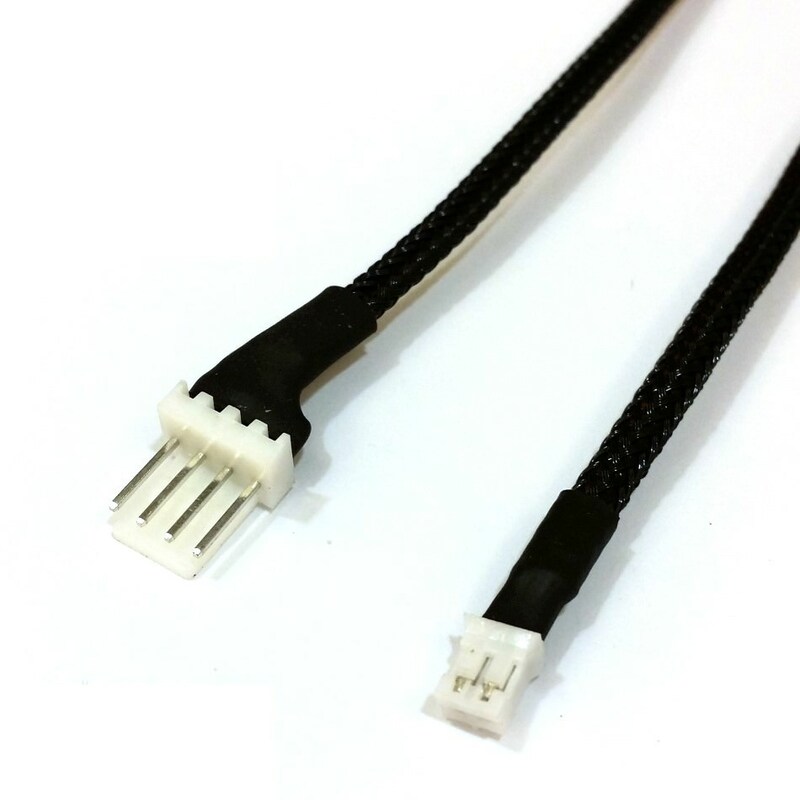 Click the button below to add the 4 Pin Standard Fan Connector Male to GPU Mini 2 Pin Connector Female to your wish list.